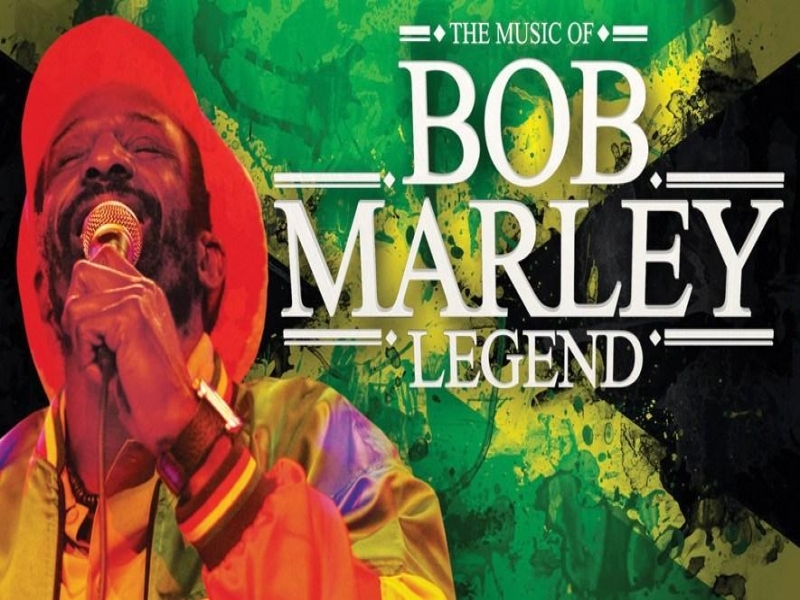 Legend, the music of Bob Marley is an unforgettable evening celebrating this musical icon in one fantastic stage show extravaganza! Catch it at the Pavilion Theatre Glasgow on Thursday 4th October! Recreating the timeless hits Could You Be Loved, Is This Love, One Love, No Woman No Cry, Three Little Birds, Jammin’, Buffalo Soldier, Get Up Stand Up and many more. While we take every opportunity to ensure the details for Legend - The Music Of Bob Marley are accurate, we always advise that you contact the event organiser before setting out for the event to avoid disapointment.